10 YEARS MANUFACTURERS PARTS WARRANTY! 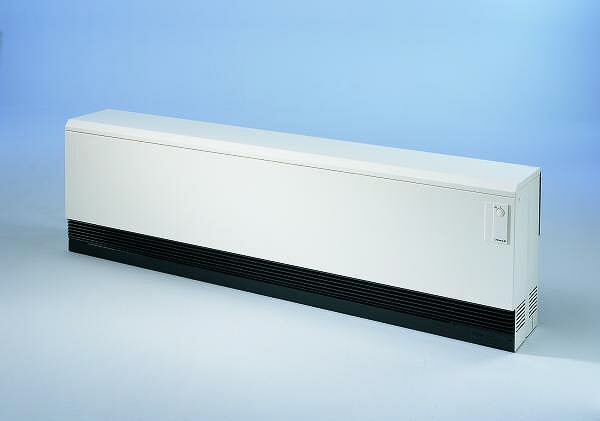 The ASTRAL manual is Olsberg's basic heater series and gives the user economic heating comfort. The heater charge can be accurately set by means of the highly efficient capillary-tube regulator. The bimetal discharge regulator controls the heat discharge according to requirements. ASTRAL manual uses a high-quality capillary-tube charge regulator and high-efficiency bimetal discharge regulator. 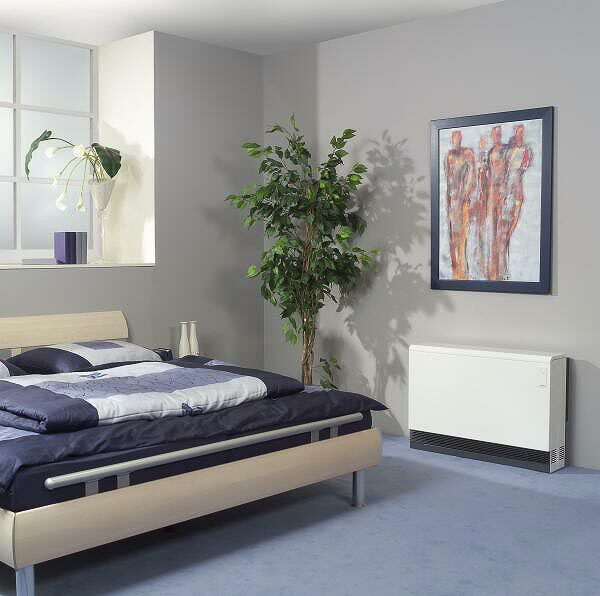 The ASTRAL automatic offers a comfortable heat regulation system. This is because it has a high-quality double-capillary charge regulator which not only monitors the core temperature of the heater, but also the prevailing room ambient temperature. 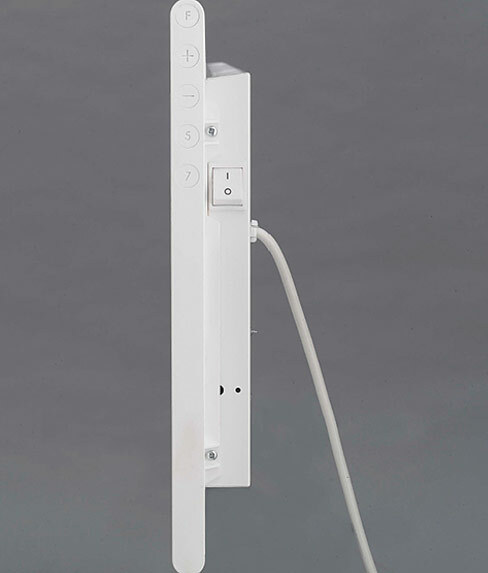 In this way, the ASTRAL automatic charging takes place individually according to the chosen comfort settings and accurately according to the measured room temperature during the charging cycle. 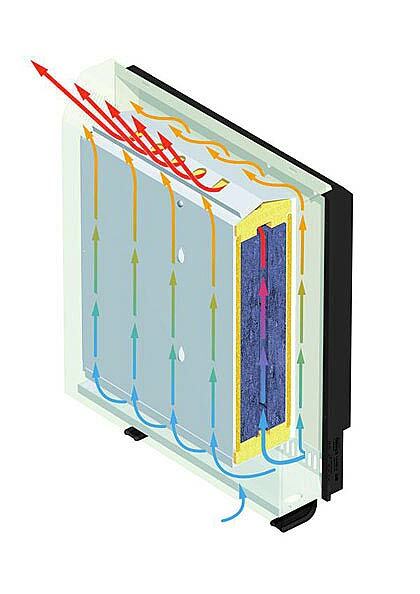 The heat discharge can then be finely regulated by the bimetal discharge control. ASTRAL automatic with high-quality double-capillary tube regulator for monitoring room temperature (= 90 % influence on the charge) and high-efficiency bimetal discharge regulator. 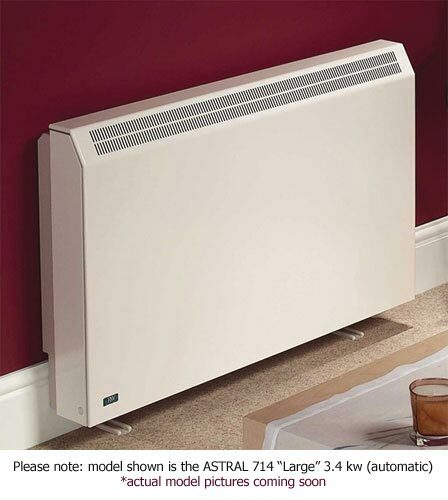 The ASTRAL Combination heater gives you two heaters in one appliance. 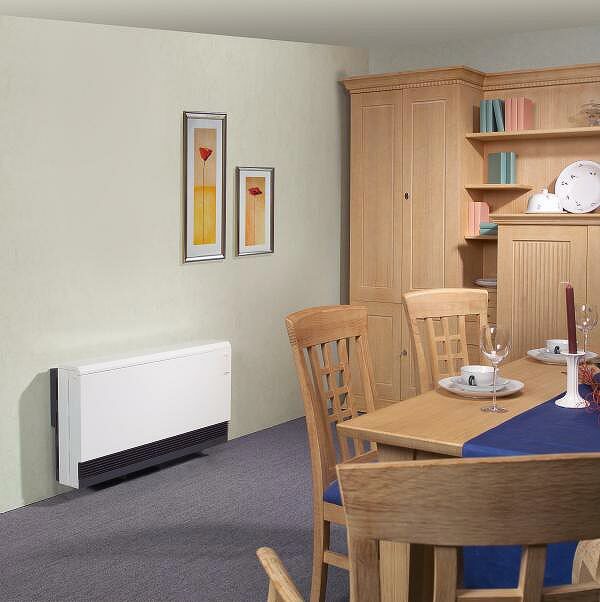 It is the ideal combination of a static storage heater and an integral electric convector heater and offers flexible heating comfort at any time of the year. 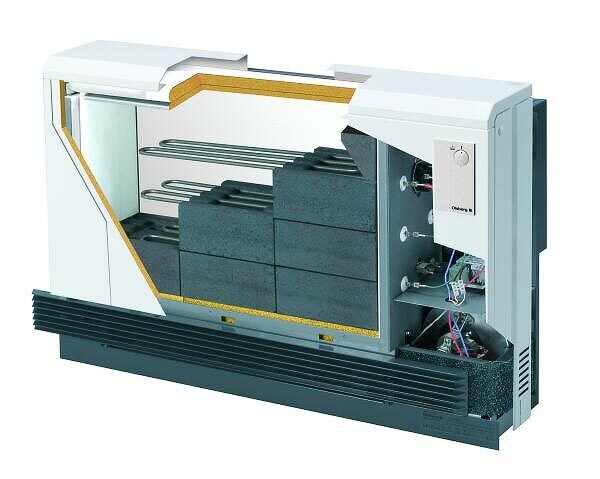 In Winter the storage heater module provides comfortable and economic heat. 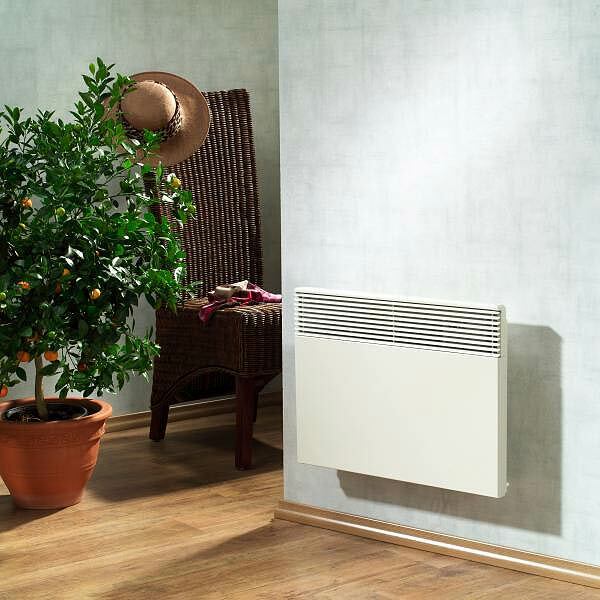 At all those times when the storage heater module does not suffice, or is switched off, the electric convector can be switched on at any time as required. 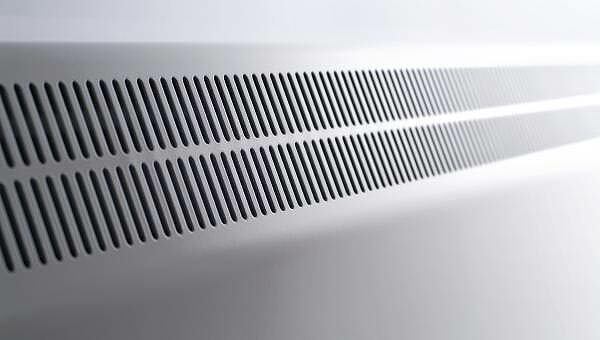 In spring or autumn, or on cool summer days, you can heat quickly and conveniently with the factory-fitted integral electric convector. 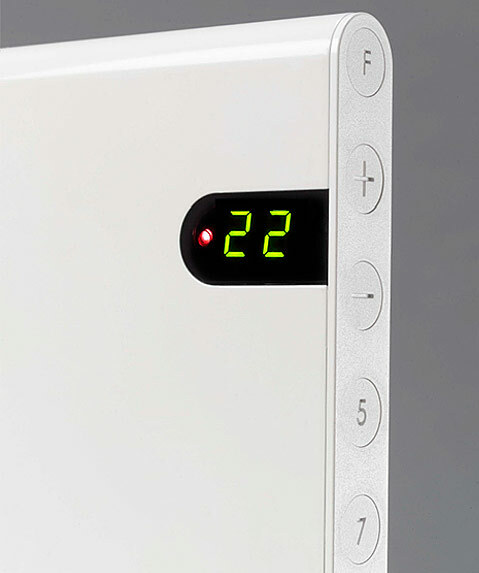 The desired room temperature can be set from 5 - 35°C using the integral room thermostat. 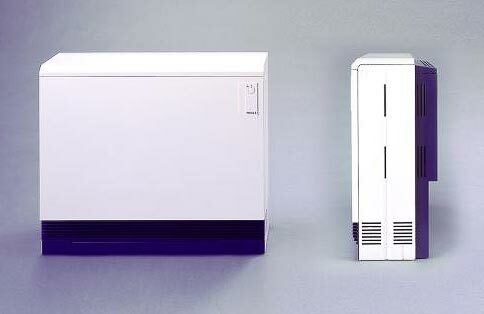 If the electric convector is left on, it continues to heat automatically when the storage module is empty and the room temperature is lower than required. The ASTRAL Combiheater can thus be used as a frost protector. The ASTRAL Fan-assisted heater gives you two heaters in one appliance. 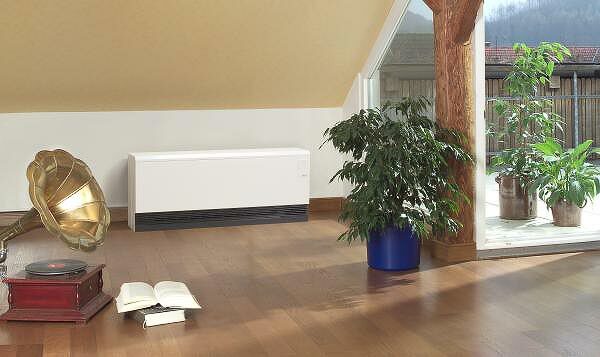 It is the ideal combination of a static storage heater and fan heating. The addition of a fan offers direct acting heat flexibility and fanned heat output response with simple controls. 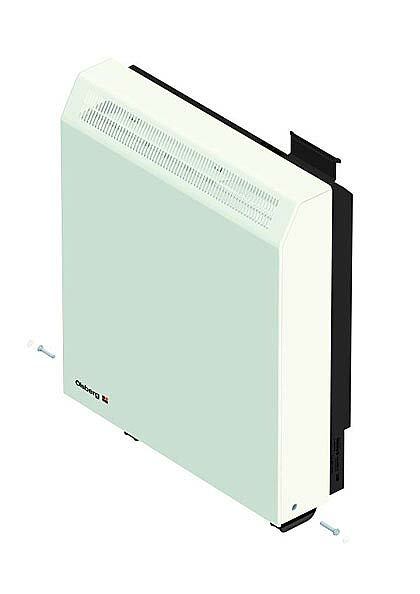 In Winter the storage heater module provides comfortable and economic heat. 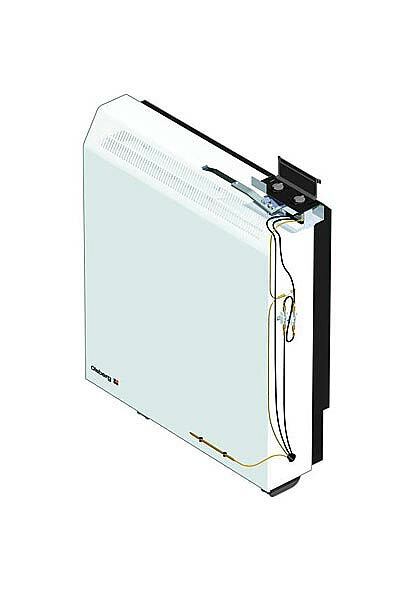 At all those times when the storage heater module does not suffice, or is switched off, the electric fan can be switched on at any time as required. In spring or autumn, or on cool summer days, you can heat quickly and conveniently. 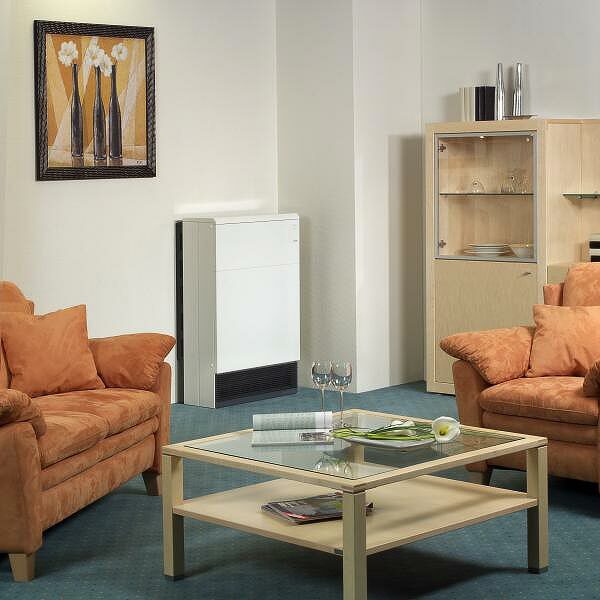 Dynamic storage heaters discharge their heat via the heater surface and by means of a factory-fitted fan. 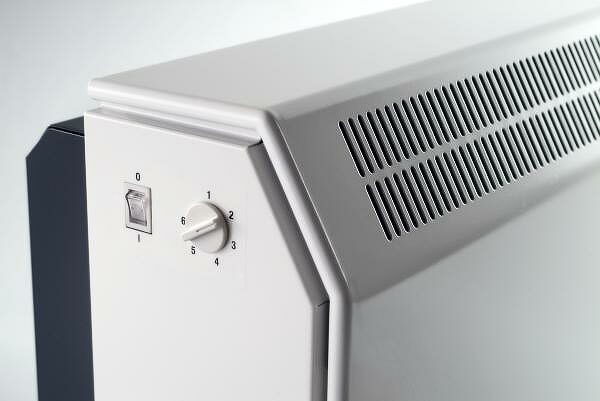 The fans is controlled by a room thermostat and thus provides the exact room temperature desired. The whisper-quiet fan makes the CARAT barely audible and with a depth of just 27 cm, including wall clearance spacer, it can be ideally positioned in small spaces and under windows and in wall niches. 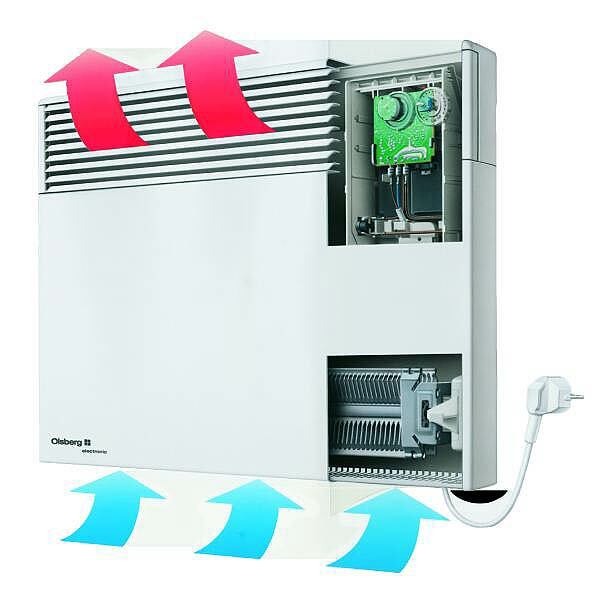 Dynamic storage heaters discharge their heat via the heater surface and by means of a factory-fitted fan. 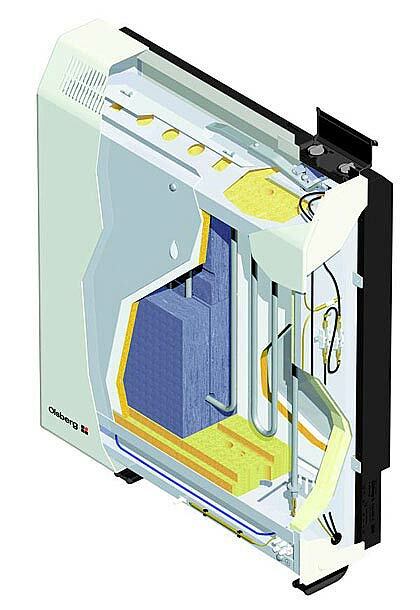 The fans is controlled by a room thermostat and thus provides the exact room temperature desired. 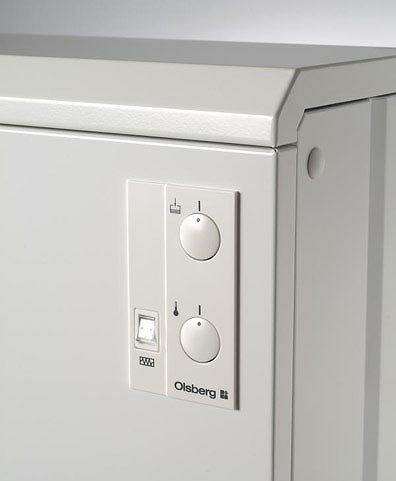 The PROFIL is the most compact of Olsberg's storage heaters. It is especially suited for wall mounting under windows and in niches. The PROFIL has a depth of 22 cm (incl. wall-clearance grille) and a height of 54 cm. It offers the perfect solution to almost any type of living situation. 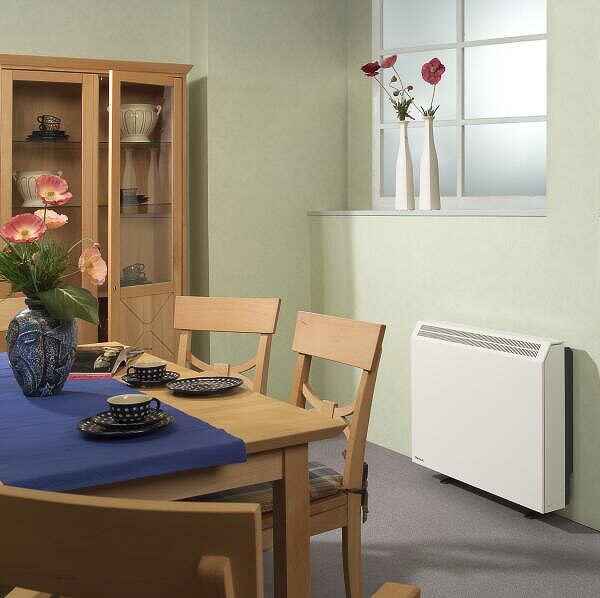 Dynamic storage heaters discharge their heat via the heater surface and by means of a factory-fitted fan. 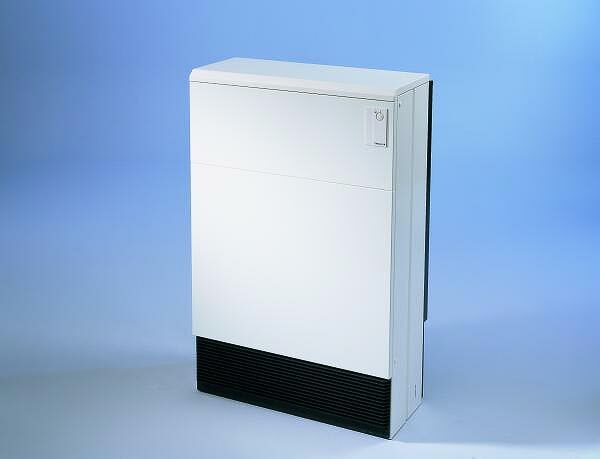 The fans is controlled by a room thermostat and thus provides the exact room temperature desired. Their compact dimensions (only 31.5 cm deep (incl. 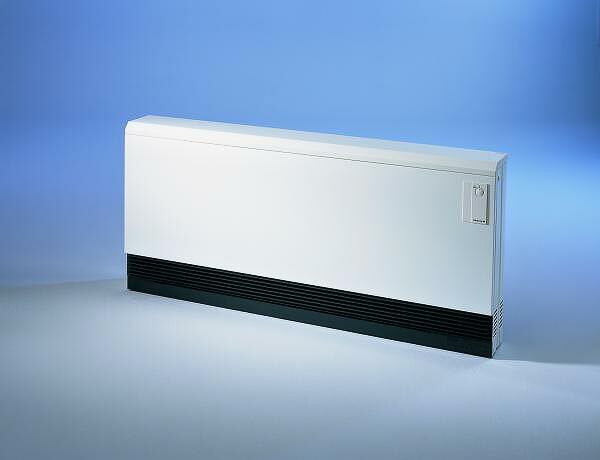 the wall-clearance grille) and 47.6 cm high) make the low-line heater CENTURY range ideal for low window sills and in pitched roofs. The CENTURY has been matched both technically and optically to the CARAT series. 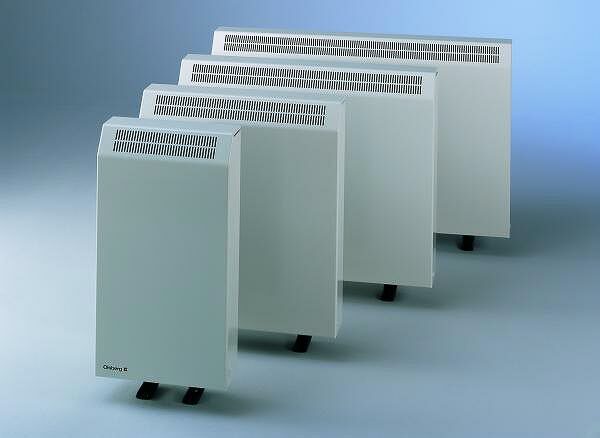 Dynamic storage heaters discharge their heat via the heater surface and by means of a factory-fitted fan. 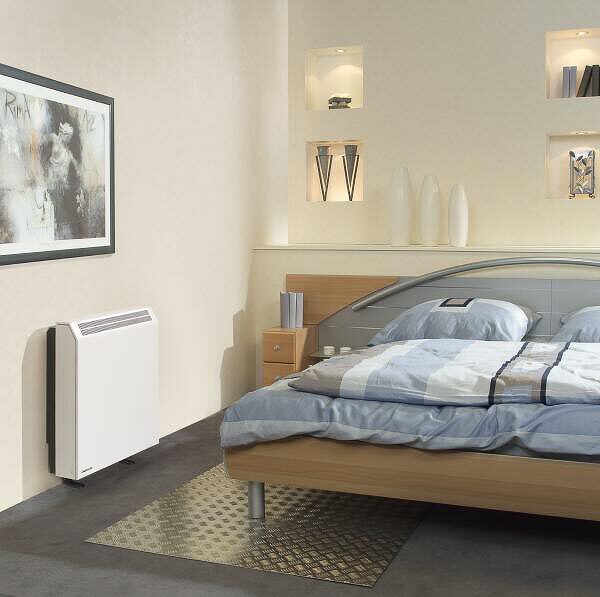 The fans is controlled by a room thermostat and thus provides the exact room temperature desired. 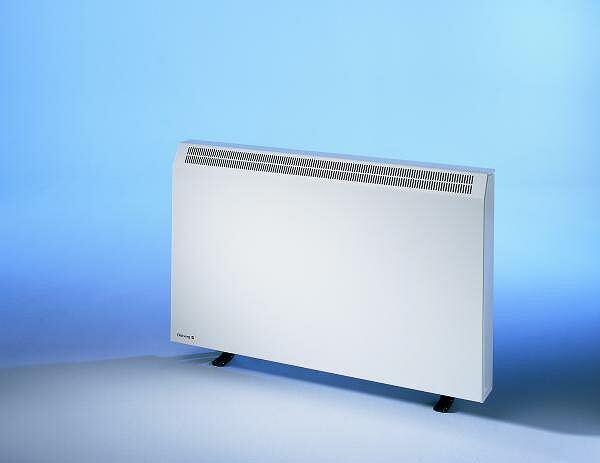 The MONTANA fits perfectly into niches, corners and anywhere, where a powerful heating performance from a compact heater is expected. The MONTANA measures just 35 cm deep and 67 cm wide and offers extremely favourable dimensions. 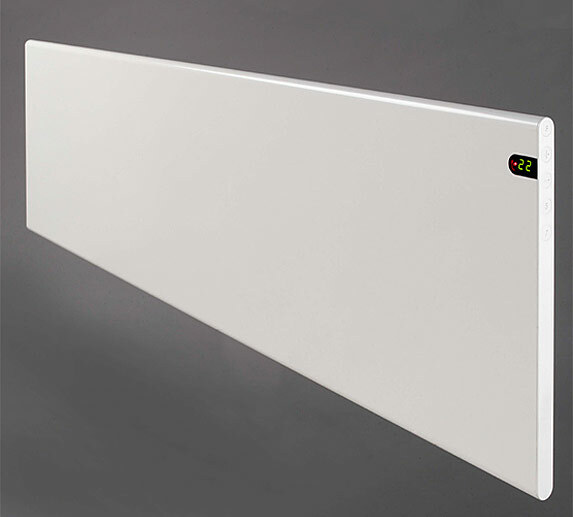 Corona convector heaters guide cool air into the heater from below, heat it with special aluminium winged heating elements and then return it evenly back into the room by the laminated air-outlet grille. Temperature control is via an electronic thermostat with an accuracy of 1/10 of a degree. 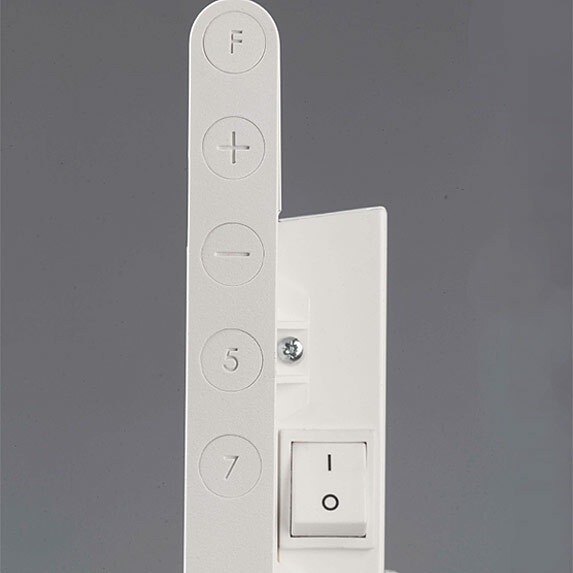 A night-time set-back switch allows the temperature to be automatically reduced by 4°C as required (e.g. at night). 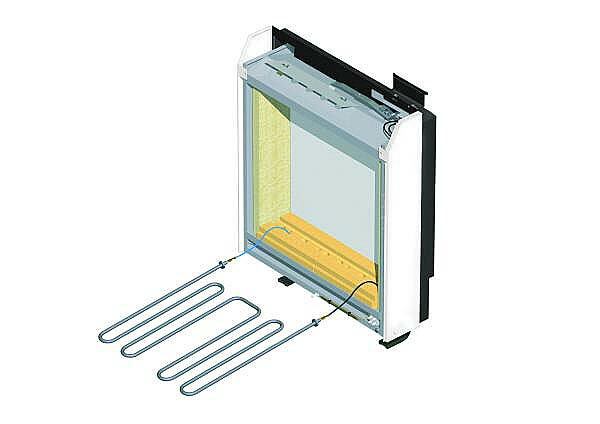 Specially formulated heating elements allow 4-5 times quicker heat dissipation into the room and produce absolutely noiseless heating without the disturbing cracking sounds of conventional elements. 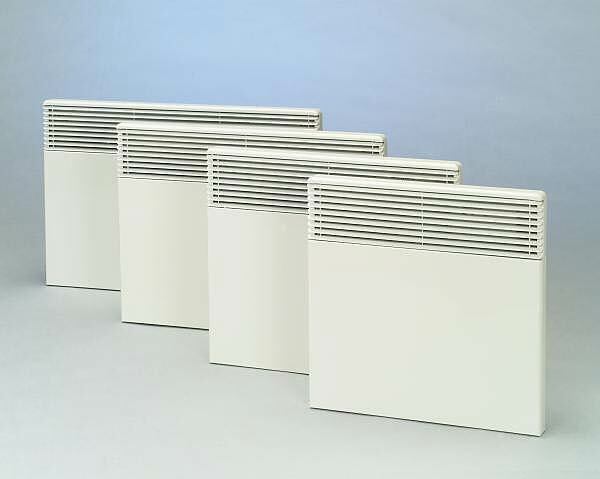 These convectors are supplied as plug-in, wall-mounted appliances and are easy to install.